V12 Powerplant In A Compact Chassis. Very Well Maintained Agent's Unit, Still Under Warranty. Call Now To Make An Appointment To View! 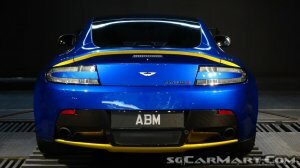 Features: Naturally Aspirated 5.9 Litre V12 Producing 565bhp And 620Nm Of Torque. 0-100km/h In 3.9s. 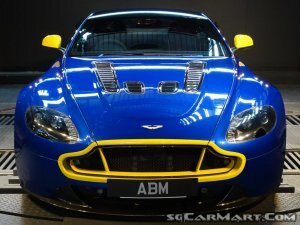 Accessories: Beautiful Interior Blue Stitching With Yellow Accents To Match The Exterior. Carbon Ceramic Brakes. Alcantara Race Seats And Steering Wheel.